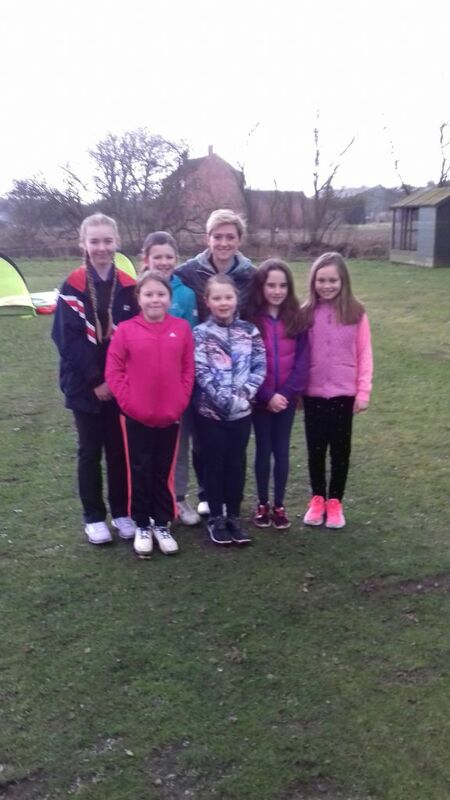 Great start to the year at the first Chicks event at Woodhall Spa on Saturday 23rd February. 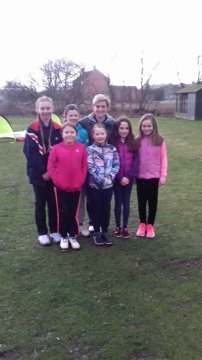 10 girls came along, 2 of which came along for the first time. 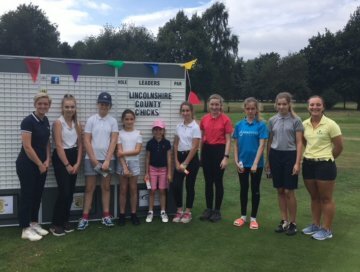 Chicks at Woodhall Spa on Saturday, 13th October. Chicks at Woodhall Spa on Saturday, 8th September. 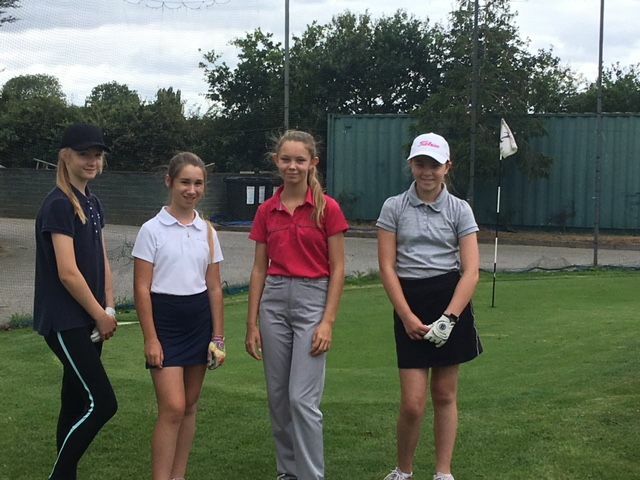 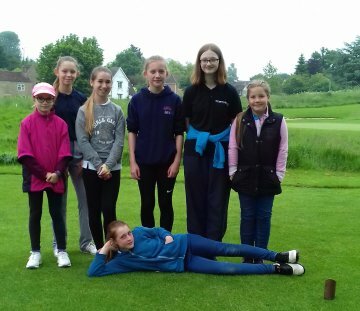 Chicks Tour at Greetham Valley on Saturday, 23rd June. 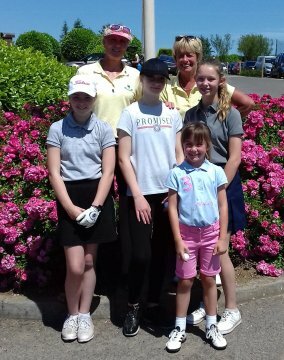 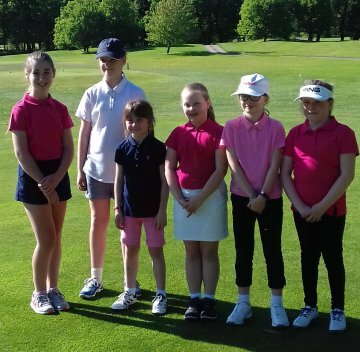 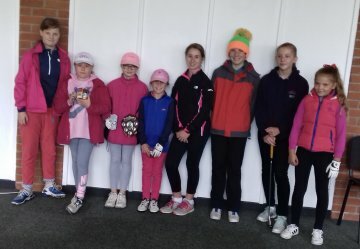 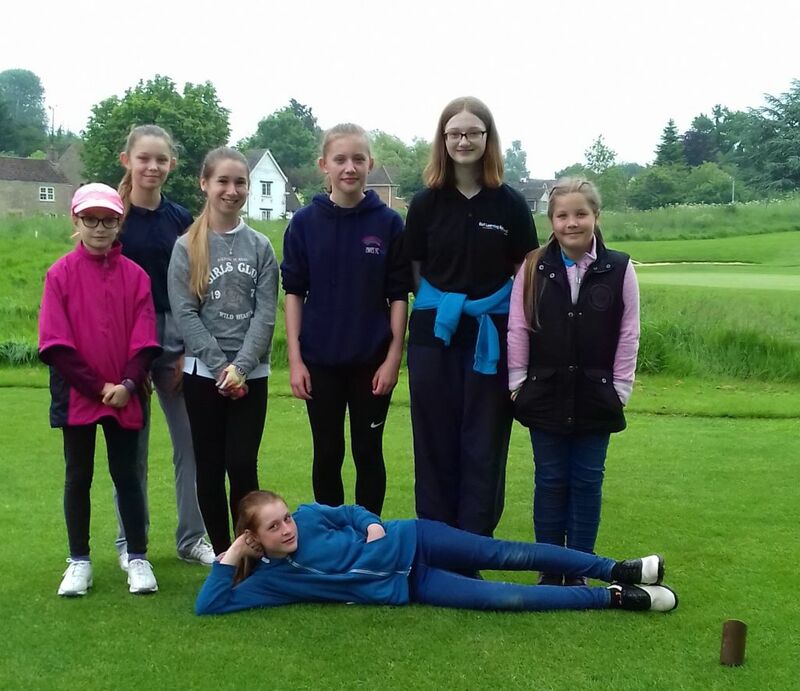 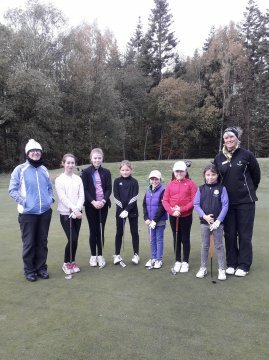 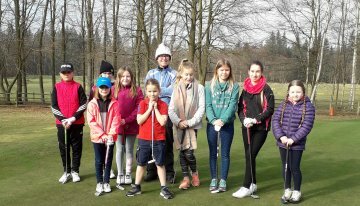 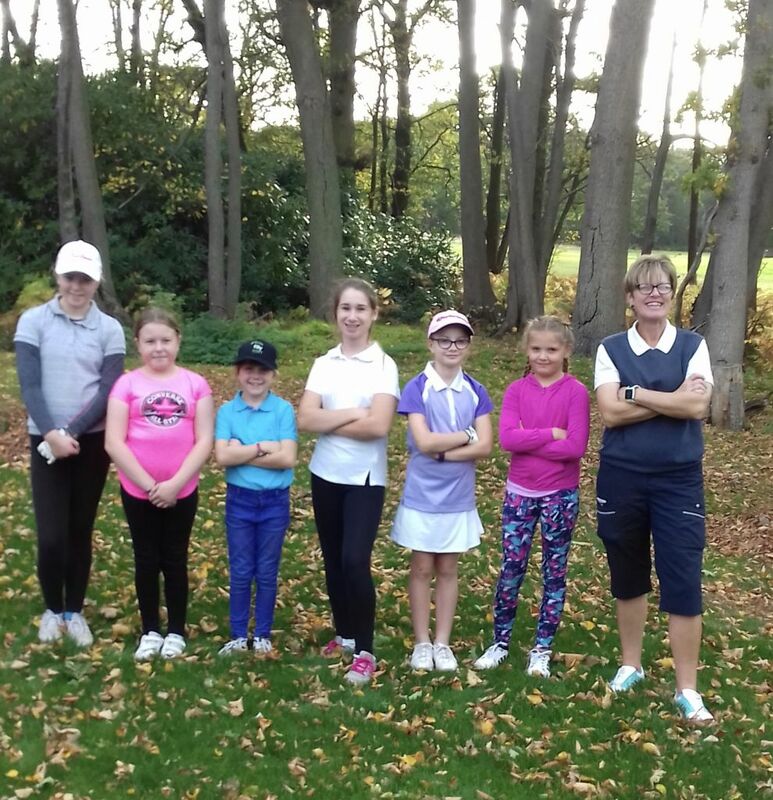 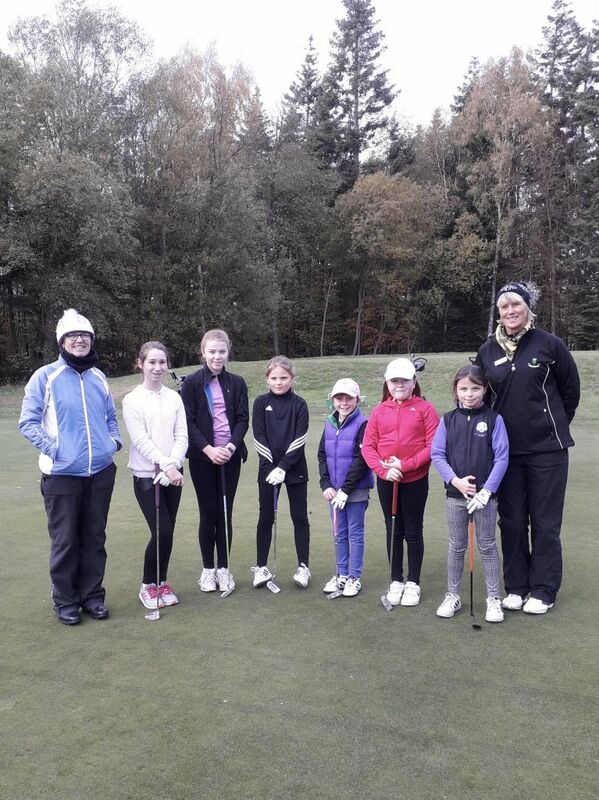 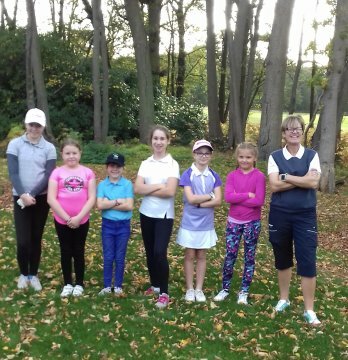 Chicks attending the first Tour event at Woodhall Spa on Saturday, 19th May.